This entry was posted in production and sales and tagged press sales on June 10, 2016 by James Day. Global MINI sales are up 3.6% for the month and 5.2% for the year despite continued disappointing sales in the US. MINI sales also grew in May with a total of 29,864 vehicles delivered worldwide, an increase of 3.6% on the same month last year. Year-to-date, MINI sales are up 5.2% to total 136,617 in the first five months. 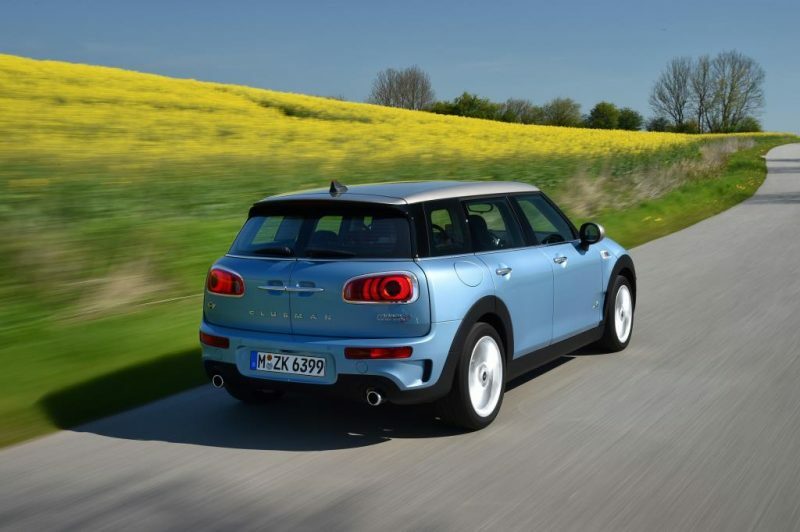 The brand’s main growth drivers in May were the MINI Convertible (3,604 / +116.7%) and the MINI Clubman, which was delivered to a total of 4,681 customers around the world last month.